With how much dairy our family consumes, I often joke with my husband about our need to buy a cow. 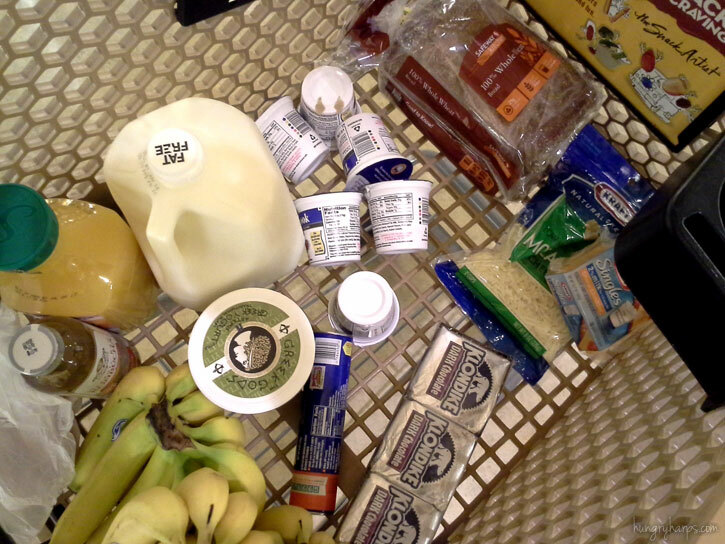 And I am not just talking about milk - we are frequent & loyal customers to most things dairy at our grocery store. I wasn't exaggerating, this is serious business. 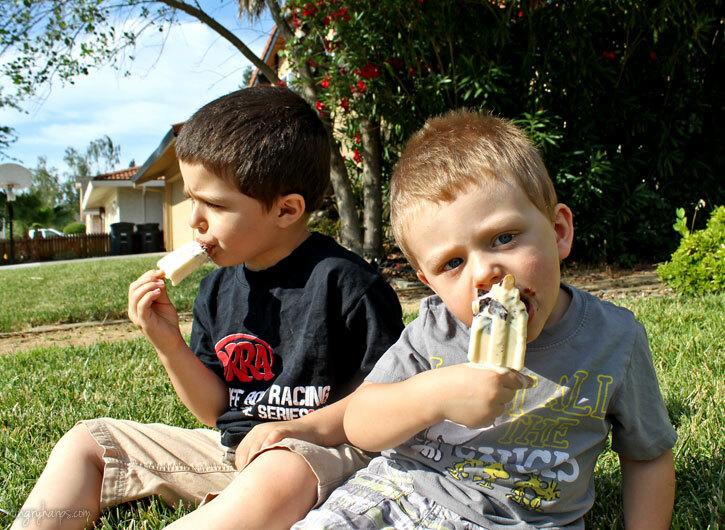 My kiddos dairy intake is very important to me - the calcium is essential for building strong bones and also decreases their risk of bone fractures. If they are anything like their high-adrenaline-lovin' Daddy, extreme sports are in their future and I want to minimize the amount of visits to the ER for broken bones! Also, by ensuring they are receiving enough calcium right now - we are reducing their risk for osteoporosis in the future. Good stuff! 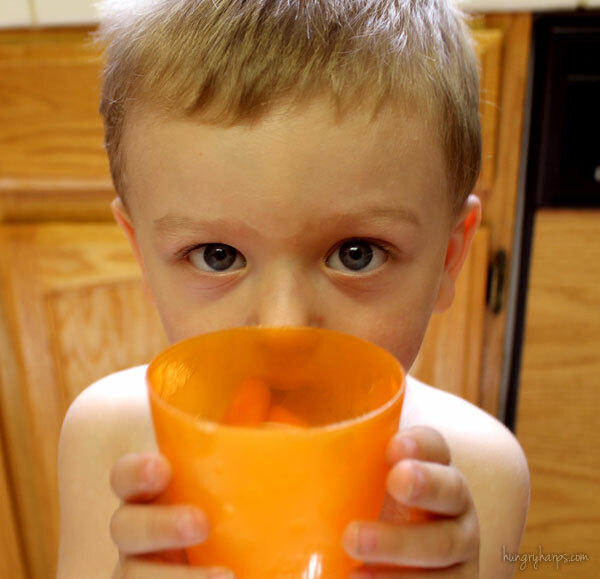 Of course, the calcium that dairy foods provide are not just good for our little ones - it is also imperative for us adults. Calcium helps blood to clot and keeps our muscles and nerves working properly. If we do not consume enough calcium, the body will start taking calcium from our bones to keep the appropriate amount needed in our blood. Just thinking about not having enough calcium freaks me out. 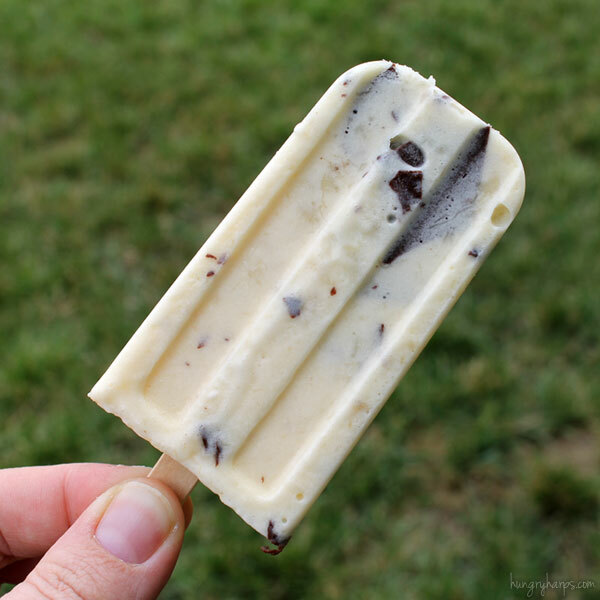 Besides the taste,the best thing about the Tropical Creamsicles with Chocolate Flakes was how easy they were to make. 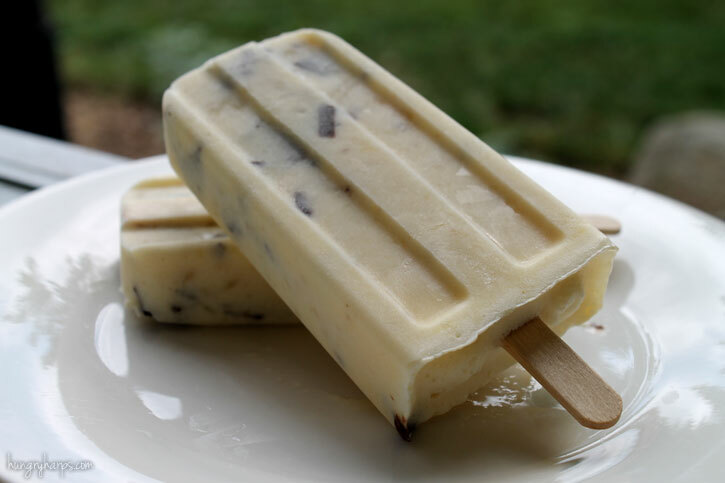 Just 2 crushed Klondike Bars, 1/2 cup of Simply Orange with Pineapple and 1 mashed banana, along with a popsicle mold, are all that is needed to make these delicious treats! Just put the ingredients in a bowl, mix or whip until ice cream is melted and there are no chunks left. 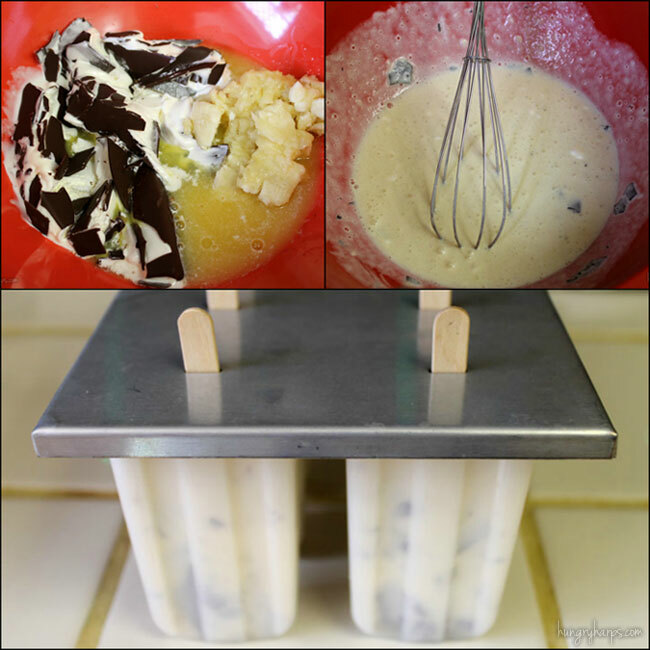 Pour into popsicle molds and place in freezer until solid. Easy Peazy - and the kids LOVED them!! 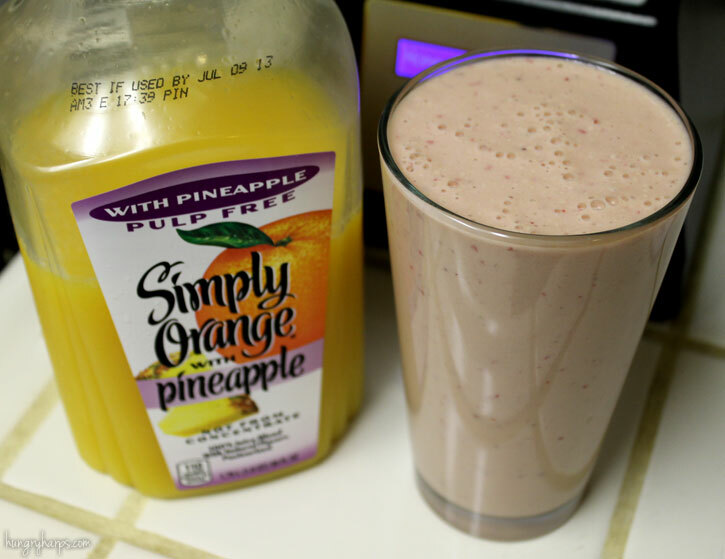 Another awesome way for my husband and I to get some added calcium to our diets is by doing a 50/50 mix of milk and Simply Orange in our morning protein shakes. An 8oz glass of orange juice has 50mg more of calcium than an 8oz glass of non-fat milk (which is what we drink) - so I am actually adding more calcium than what would be with just milk!! I also add 2 tablespoons of greek yogurt, which is not only a great source of calcium but it's also loaded with protein. And although it's not creative, a classic grilled cheese sandwich can't go unmentioned - especially when it's made with Kraft Singles. Talk about taking me back to my childhood! 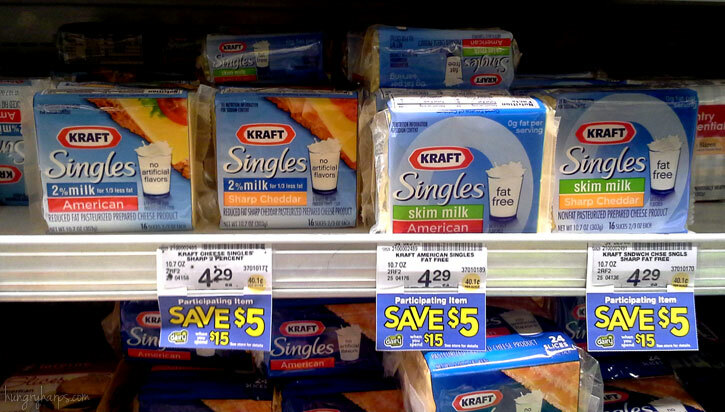 I loved eating Kraft Singles by the slice. To this day I can remember them being on the top shelf of my Grandma's refrigerator door and needing her to get them for me. 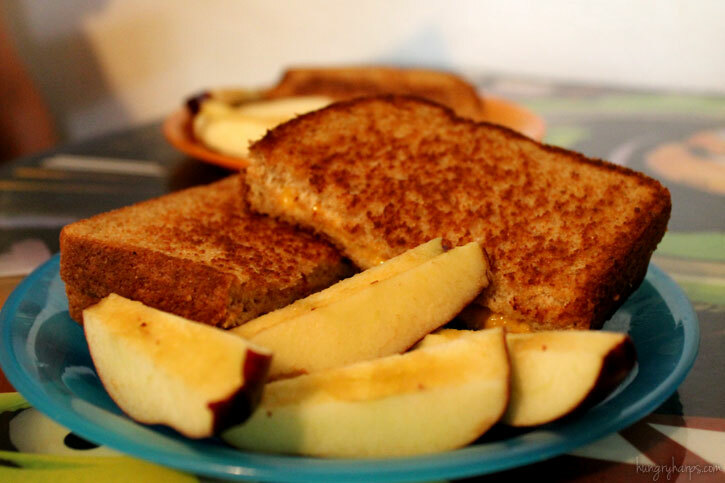 My kids aren't huge cheese-eaters, but they will gobble up a grilled cheese sandwich. If you are interested in learning more about Safeway and/or the current June Dairy Month promotion, please check out their site (http://www.safeway.com), follow them on twitter (http://www.twitter.com/safeway) and/or LIKE them on facebook(https://www.facebook.com/Safeway). They also have an awesome site called Every Day Dairy (http://everydaydairy.com/)that is loaded with recipes that use dairy products. And I can't fail to mention Safeway's Pinterest boards (http://pinterest.com/safeway) that are full of recipes of all sorts. If you have the time, check them out! !